your organization achieve better communication and better results across your entire organization. 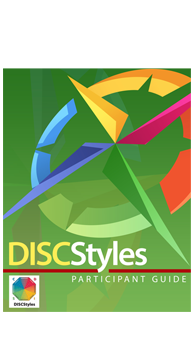 successful DISCStyles interventions that result in on the job performance improvement. Superior communication is the foundation of the most successful organizations in the world. DISCstyles will help develop higher levels of communication and higher performing employees in every department. 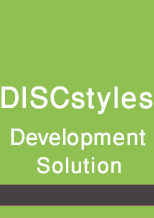 Run your entire organization through DISCstyles for one low price! DISCstyles will boost communication between employees resulting in better performing departments. Improve communication and performance across sales, accounting, administration, logistics and every level of your organization. Participants take the assessment and conduct exercises to learn their own natural behavioral style, learn new styles and learn how to more effectively work with other, sometimes conflicting, behavioral styles. DISCstyles is your solution to empower your employees with the communication skills needed for high performance in the 21st century. Better communication equals better performance. Our newly revamped DISC styles will turbo charge your employees performance by creating an environment with better communication and collaboration. Participants will learn about their own behavioral style tendencies, how they tend to work with other style types, how to identify other’s styles, and how to adapt their own style for each situation. 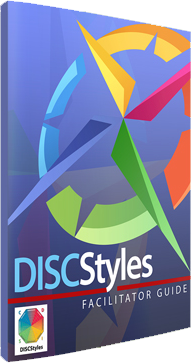 DISC styles is a complete communication solution. The assessment works with the facilitator and participant guides and the online tutorial helps participants learn more effectively how to identify and apply behavioral styles across teaming, leadership, influencing, sales/service and more.